Partner classes – designed to help your partner to prepare for being with you through labour and birth. Antenatal classes – 90 minutes of yoga and bodywork, followed by 30 minutes of discussion. Wednesdays 7.00-9.00pm. We offer complete, modern hypnobirthing classes in and around Oxfordshire. Both private and group courses are available. NCT group discounts available. Please contact me for further information. Active Birth Workshop for Couples – two hour private workshop covering active birth, birth physiology and the birth environment. Active Birth and Yoga for pregnancy – a brief discussion about a key aspect of the birth process, followed by an hour of yoga. Tuesdays 11.00-12.30 at Downdog + Crow Yoga Studio, Woodstock, OX20 1SJ. A nationwide charity aimed at supporting parents. Signature antenatal course – more than half of the course covers birth and gives you plenty of time to explore your questions, hopes and anxieties. Essentials antenatal course – a shorter programme of six two-hour evening sessions which offer you information and emotional support for pregnancy, birth and caring for your baby. Call Hannah to book a class in Jericho 01865 512965, or Helen to book elsewhere in in Oxford 0208 7522401. Call Helen to book a postnatal course 0208 7522401. 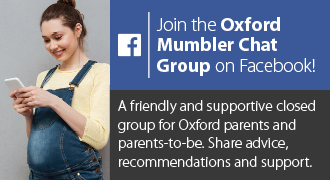 Mindful Mama Hypnobirthing classes – group classes run monthly in Oxford; private classes can also be booked. Mindfulness-Based Childbirth and Parenting classes – 9 week birth preparation programme for expectant parents. Four week course run by Mindfulness Based Childbirth and Parenting (MBCP) trained Oxford Midwives. No course fee (optional £20 for recommended course book and CD). Creating calm confident women, partners & births across Oxfordshire with KG antenatal Hypnobirthing. Fun, modern, intelligent & reassuringly sciency! 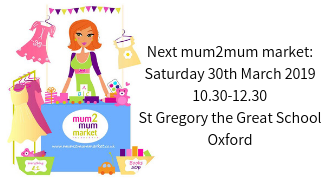 Classes in Oxford, Thame & Eynsham, Witney. Private classes in your home. Fertility, pregnancy & post postnatal Hypnotherapy. See website for latest offers & discounts! Uses midwifery expertise and knowledge partnered with hypnosis/NLP to offer a 10 hour antenatal hypnobirthing course (recommended to start around 25-30 weeks pregnant). 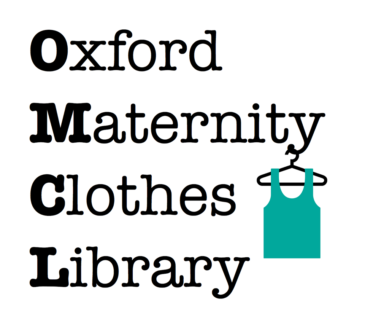 The courses run in Oxford on weekday evenings or weekends, or in private one to one sessions. ​​​​​​​​​​​Call Lauren Lahart on 07597 550 314.